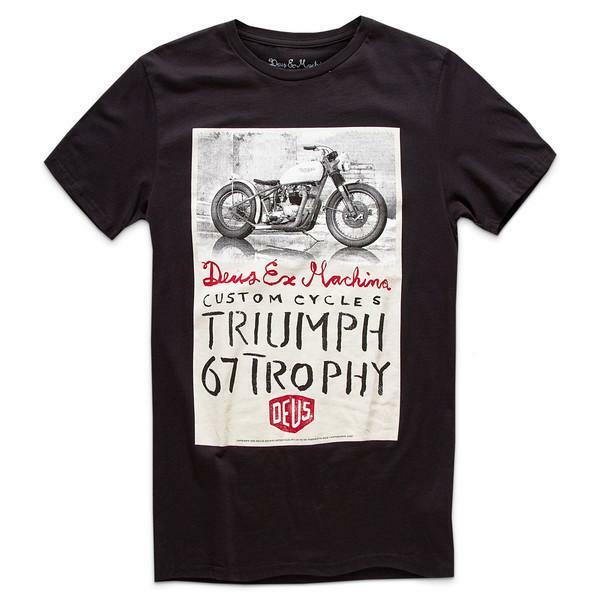 the Triumph Trophy tee is a part of the Deus Classics collection. Part of the Deus classic collection, this Triumph Trophy Tee in white has a original Deus artwork screen printed on the front. 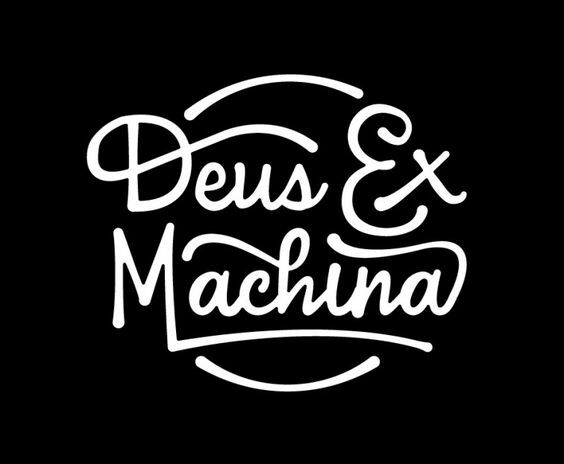 The t-shirt is made of 100% soft cotton and has a regular fit.